It's official. 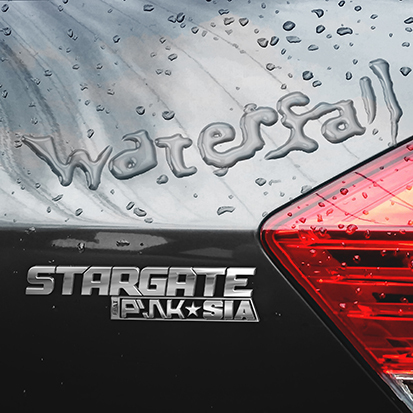 Stargate's new single, "Waterfall," stars Pink & Sia. There are rumors about Stargate launching an artist project this month. Gwen Stefani is cooking up hits with Norwegian super producers Stargate. Veteran production duo Stargate, comprised of Tor Erik Hermansen and Mikkel Eriksen, is launching an artist project with a little help of their famous friends. “Waterfall” is released on Friday (March 10) via RCA Records and features the vocals of Pink and Sia. Today (March 8), we get a little more context. According to the press release, Sia became friends with the Norwegians when they co-wrote Rihanna’s “Diamonds” and she was the one that brought Pink on board for the dancehall-tinged banger. Stargate also unveiled the very Y2K cover (up top) and revealed the credits. They co-wrote “Waterfall” with Sia, Diplo and Jr. Blender. They also hint at releasing more star-studded collaborations before the end of the year. As I pointed out in a previous post, this isn’t the hitmakers’ first release. 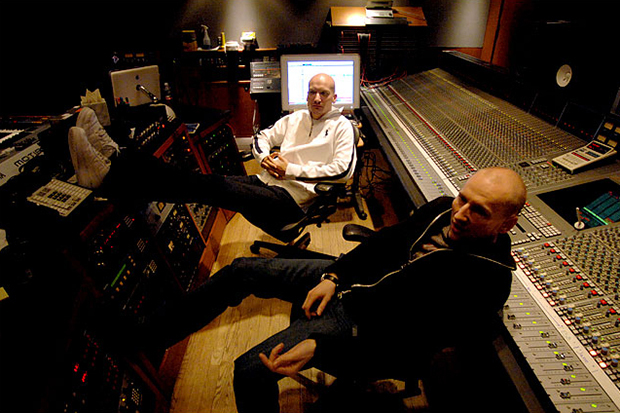 Tor and Mikkel dropped a couple of singles around the turn of the millennium — “Wilder” and “Easier Said Than Done,” both of which hold up pretty well. You can listen to a longer preview of “Waterfall” below. Are you excited for the track? Let us know below, or by hitting us up on Facebook and Twitter!